Scientex started manufacturing PVC/PP foamed sheets in the 1990s when it first collaborated with Yamato Chemical Ind. Co. a leading company in Japan with expertise in this specialized field of manufacturing to provide its licensing and technical expertise as we sought to develop this PVC business. 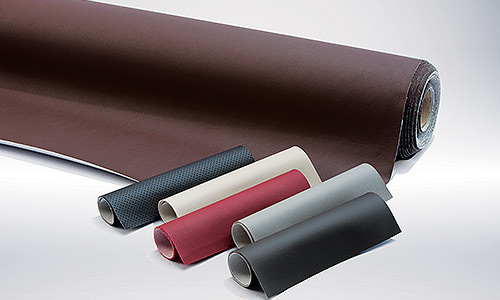 Tapping on its past experience and expertise, Scientex is now in the manufacture of polymer products and skin materials for automotive interior which are derivatives of Scientex’s original business in the manufacture of PVC leather cloth and sheeting. Over the years, Scientex has gained tremendous experience and has since developed its own expertise and know-how and household car brands like General Motors, Ford, Honda, Nissan and Subaru carry our products, including India’s Tata and our homegrown makes of Proton and Perodua. 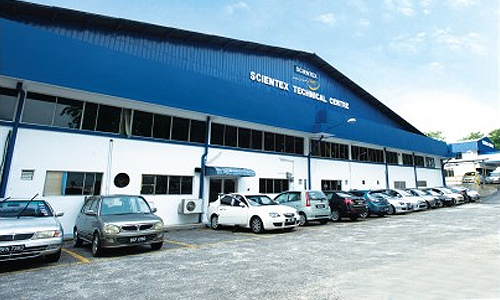 Today, Scientex is an approved original equipment manufacturer supplier to selected automotive producers and we supply polymer products and skin materials such as PVC and TPO sheets and laminate to automotive manufacturers and ca a ssemblers in Indonesia, Thailand, South Africa, India and Japan. Our quality products are used for applications commonly found in vehicle interior such as instrument panels, door trims, headlining, armrests, sun visors and car upholstery. Scientex’s business model is niche and customer-centric and we will continue to work with our global buyers on continuous product development in order to achieve better products to meet the rapidly changing needs and demands of buyers worldwide.